The historic Randolph Laughlin mansion is an impressive stone structure located in Lake Sherwood subdivision. 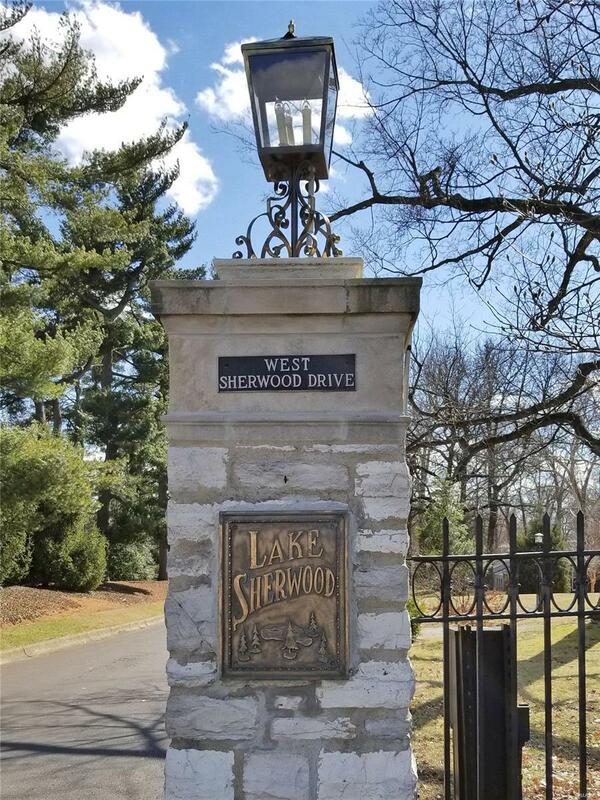 The parcel is almost 2.5 acres affording privacy and is just 15-20 minutes to St. Louis, Clayton, Lambert Airport, Westport, or St Charles.Double doors open to a beautiful foyer w/marble floor. Grand entertaining rooms feature beautiful millwork, two fireplaces, a large bay and three sets of French doors opening to a porch overlooking the saltwater pool. Recently rehabbed kitchen includes a china cabinet w/glass doors, pantry cabinets, large center island, granite surface counters and high-end appliances. The 1st & 2nd floors feature high ceilings, refinished oak floors & many architectural details. The 2nd & 3rd floors offer 6 bedrooms-two ensuite, 4 full baths, Sitting Rm and 3-season Sunroom. Other features include a finished Lower Level, 2 car garage and 4 car carport, circle drive, gardeners room & storage shed. Four zoned AC systems, Home Warranty Plan. Listing provided courtesy of Clarity Street Realty. Listing information © 2019 Mid America Regional Information Systems, Inc.